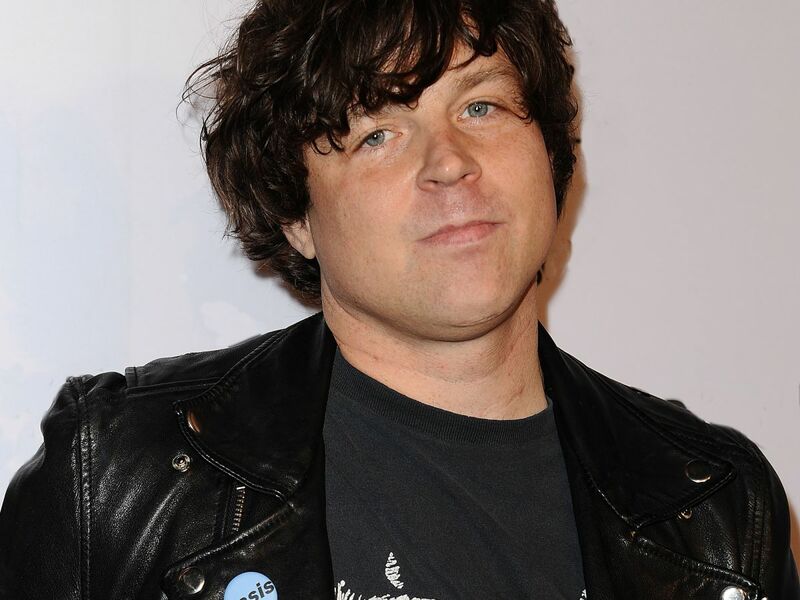 After seven women and more than a dozen associates detailed singer-songwriter Ryan Adams’ alleged pattern of sexual misconduct and emotionally manipulative behavior to the New York Times, more women in the industry have come forward to condemn Adams. He denies the accusations. 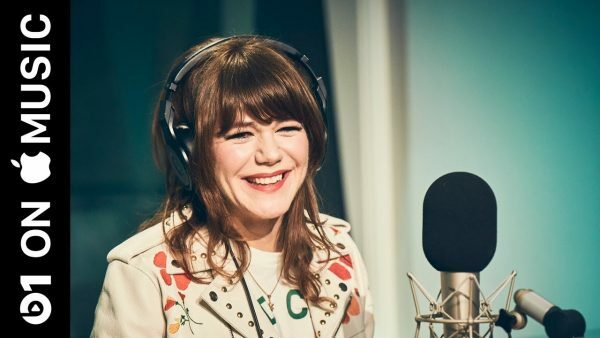 Mandy Moore, who was married to Ryan Adams for seven years before divorcing in 2016, expressed her support for Bridgers in a retweet which read, “Facts. Thank you @phoebe_bridgers,” followed by a heart. Moore has spoken publicly about how Adams tried to pull all the strings during their marriage. Liz Phair and Jenny Lewis, who have worked with Adams on recent albums but did not raise any allegations against him in the original NYT piece, have also commented. Phair responded to a tweet which asked what she thought of the news since she wrote numerous songs with Adams that were never released. Without going into detail, she confirmed that she had a similar experience to Bridgers and the other women. “I think you can extrapolate. My experience was nowhere near as personally involving, but yes the record ended and the similarities are upsetting,” Phair tweeted. Lewis, whose 2014 album Voyager was produced by Adams, tweeted that while they had a “professional working relationship,” she believed the women who came forward and that she is “deeply troubled” by the allegations. In an original copy of a press release for her upcoming album, Lewis listed Adams as one of the collaborators among a list of other notable men in the industry, including Ringo Starr and Beck. Knowing of this collaboration, many people on Twitter called for her to comment on the allegations. Adams maintains that all of the accusations lodged against him are untrue, writing in a tweet: “Some of its details are misrepresented; some are exaggerated; some are outright false.” The FBI has taken up the case, to investigate his communications with underaged teens.